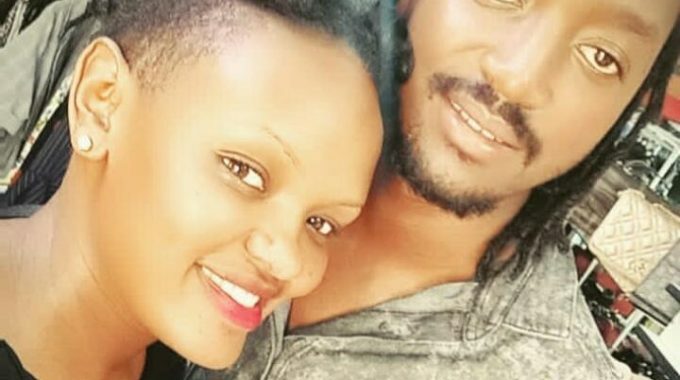 LIKE FATHER LIKE SON; Has Bebe Cool’s Son Hooked Up A Babe As Beautiful As His Step Mum, Zuena? Bebe Cool’s son Allan Hendrick has been linked up with a chain of city man eaters despite not publically declaring the right and ultimate bonkmate. The latest landing the our desk indicates that the 23 year old could have hooked up a new babe. A photo of Allan Hendrick with a Rwandese babe has been circulating the internet. Could she possibly be the new bonkmate?